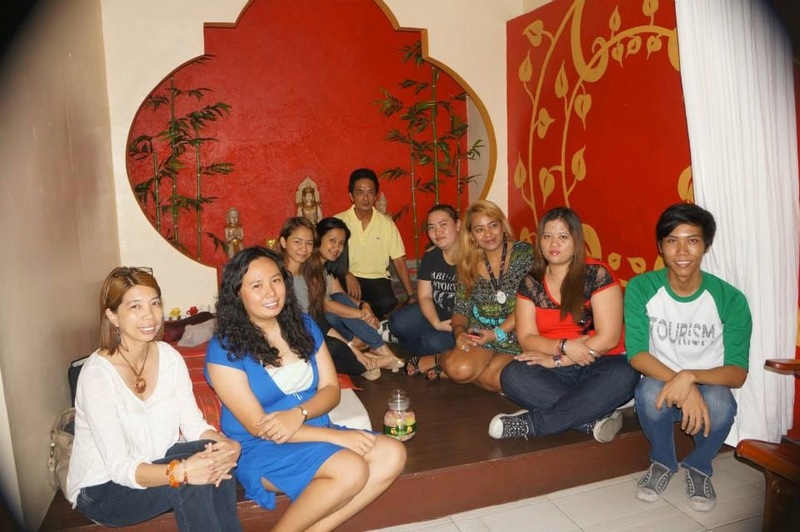 I celebrated Social Media Day with a Bloggers SPArty held at Thai Raksa Healing Spa in Shaw Boulevard last June 28. 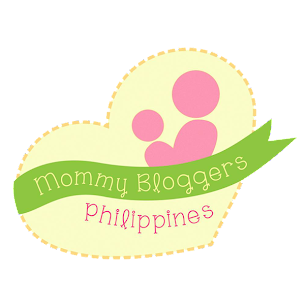 For bloggers like me who usually sleeps for 3 to 4 hours only, a SPArty is a perfect time to network and get to know bloggers in the industry. We celebrated #SMDay with new learnings and new experiences with the help of traditional, integrative and oriental medicine practitioners from Thai Raksa Healing Spa. We learned a lot about the 3 modalities of healing like massage, acupunture and reiki. The owners Ms. Catherine Joyce and Mr. Rudy Corro Jr with in-house acupunturist Mr. Wilfredo Apinado explained to us the benefits and the power of these disciplines to achieve health and wellness to everyone. It was an event full of sharing, food and laughter. Thai Raksa (meaning Thai healing) was conceived to provide a unique and cutting edge healing spa with a repository of different and effective healing spa with a repository of different and effective healing modalities like massage, acupuncture and reiki (energy healing). And the best way to describe these modalities is by experiencing it. Acupunture is a form of Chinese medicine that has been practiced for centuries. It's based on the theory that energy, called chi (chee), flows through and around your body along pathways called meridians. This is done by putting a very thin needles into your skin at certain points on your body. 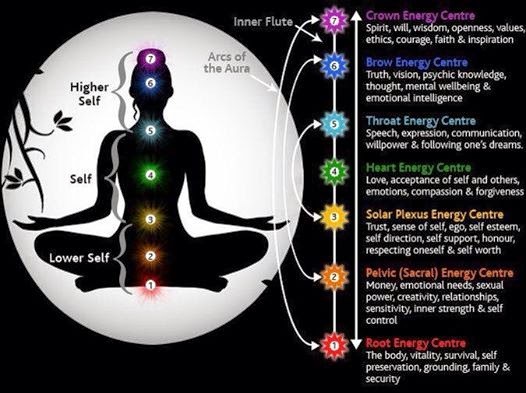 This is done to influence the energy flow. Sometimes heat, pressure, or mild electrical current is used along the needles. At first you will feel a little numbness for a while but it will make you feel very relaxed. I was amazed how this hair thin needles do wonders for your body. Reiki is a Japanese technique for stress reduction and relaxation that also promotes healing. It is administered by "laying on hands" and is based on the idea that an unseen "life force energy" flows through us and is what causes us to be alive. If one's "life source energy" is low, then we are more likely to get sick or feel stress, and if it is high, we are more capable of being happy and healthy. Yes, I needed this stress reduction technique and so I volunteered to be the first one to experience it. For some, the procedure will make you anxious for a while because you might think that Reiki is a paranormal activity/technique. But there is science to it, please check the infogram below. After a 30 minute session of balancing my chakras, Ms. Cathy asked if I am experiencing difficulty in breathing and having back aches all the time. I said yes. She explained that it is because I am having problems with suppressed emotions. She said something about "Mahina/ manipis sa bandang dibdib", based on the infogram, I think it has to do with #4. Over-all. 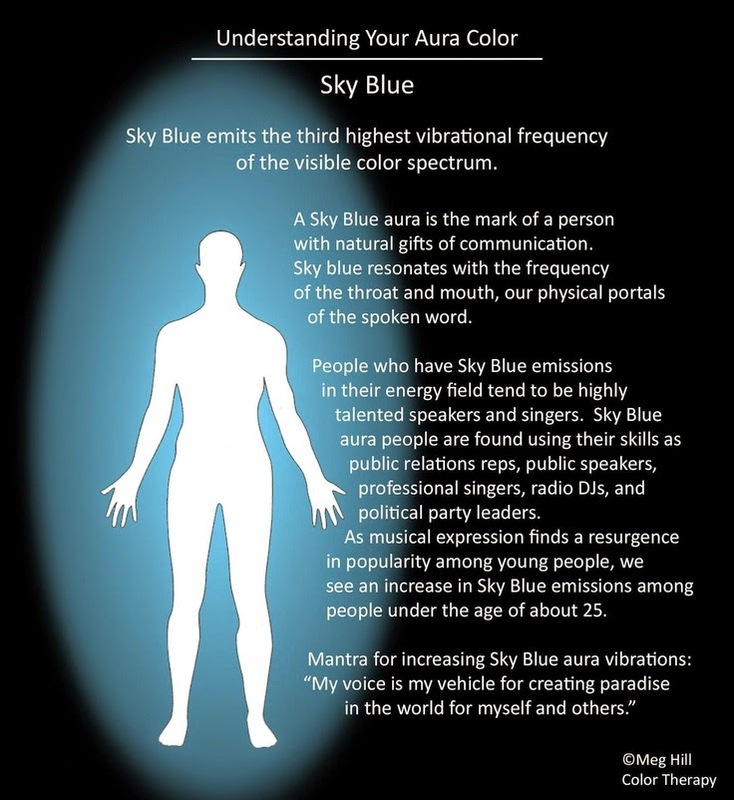 my aura's color is blue, and I googled what it means and I found out that......(drum rolls, please!!!). 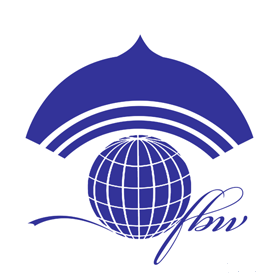 The healing power of touch is instinctive in human nature and when we formalize that instinctive touch into massage, it becomes a powerful healing tool. Thai Raksa's organic body scrub uses coffee, sea salt and lavander. And I must say that I will be back soon for another session. 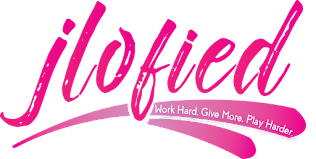 I love it and I am recommending it. Thai Raksa Healing Spa was established to provide a new experience to clients to facilitate healing by manipulating energy meridians through touch, needling,a nd non-invasive manipulation to achieve energy balance so the chi, blood, fluids and essence inside the body is reinvigorated. Do you want to experience Reiki or Acupuncture? I love to hear from you.